cabinets, countertops, flooring, floor plans, etc. 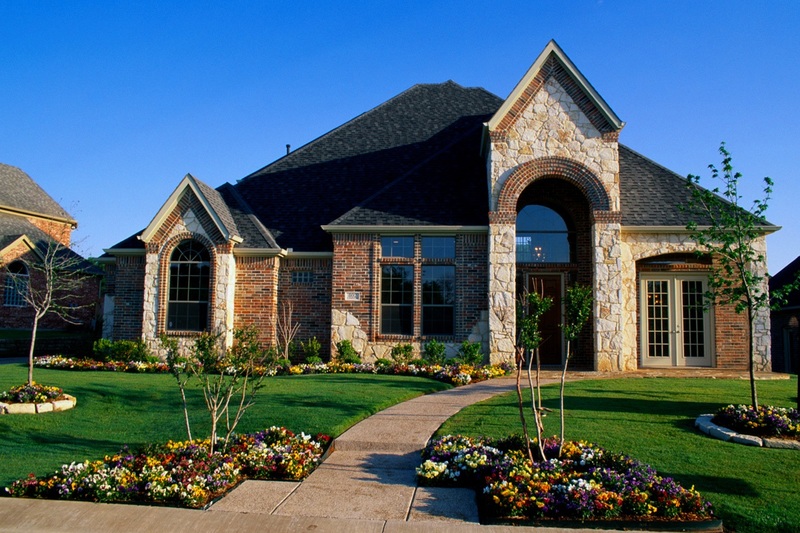 ﻿ If you are interested in a "New Build" home, Jane Trail provides home buyers with the most comprehensive representation and service working with all area home builders and their available communities. It is in the Buyer's best interest to be represented by a REALTOR® who is a Certified New Homes Specialist and Residential Construction Certified. the builder in your purchase transaction. Their loyalty is to the builder. Do you want to be represented? As a Certified New Homes Specialist and Residential Construction Certified, Jane Trail, REALTOR® is licensed in the State of Maryland to represent buyers as their Buyer's Agent in their new construction residential or investment home purchase. Jane Trail worked directly for national, regional, and local builders for many years. Her vast experience in new homes construction sales gives the Buyer of a "new build" valuable advantages when Jane represents them as a buyer's agent in their new construction home purchase.